Pure Spa Direct Blog: Beautiful New Room Dividers! Looking to change up the decor in your spa? 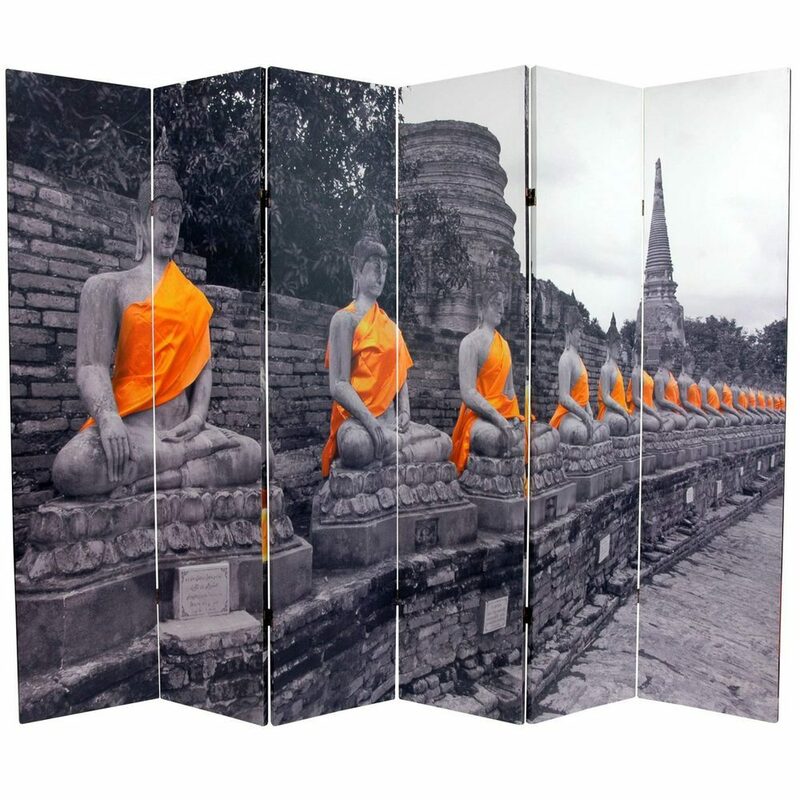 Our beautiful new zen room dividers are the perfect and easy way to do so! At 6 ft. tall, they are great for splitting up one treatment room to have two services going on at once, offering complete privacy for your clients! These dividers are almost entirely opaque, and very little light can pass through the layers of canvas. The peaceful images on them will add a serene decorative accent to your treatment rooms, relaxation area, lobby and more! My personal favorite is the Double Sided Golden Buddhas divider. I'm sure your clients will want to take them home, too! Why not retail them in your spa? They're also perfect for creating a comforting environment in the home. Be sure to browse our entire East-West Furnishings section for all of your zen furnishing needs!